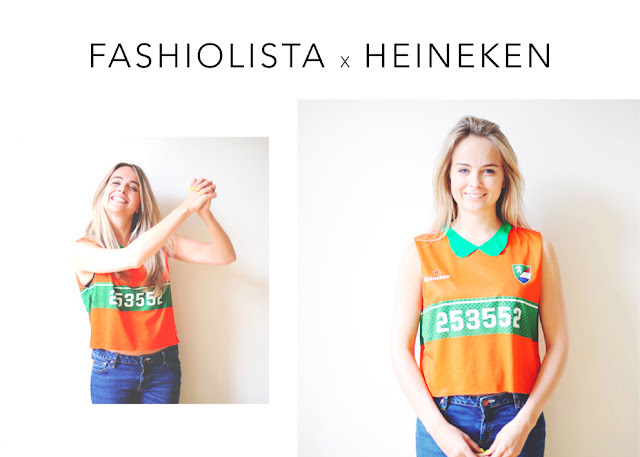 Fashiolista and Heineken put me up for one heck of a challenge, but being a true football fan during any World or European championships, this one was made for me. The challenge: to transform the Heineken rugnummers shirt into a fashionable supporters look. Given the original sizing and coloring of the shirt, some serious "tweaking" had to be done. The result ? 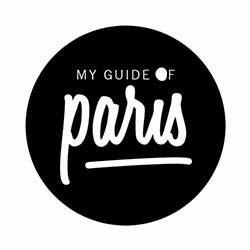 A cropped shirt topped off with a peter pan collar, and a huge banner of me on Fashiolista. Do we likey? Now, are you a fan of football? Or seriously want to give your boyfriend the best gift ever? 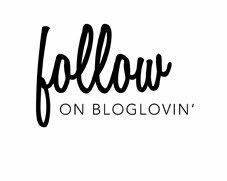 Please click here to partake in the contest and have a chance of winning an all-expenses-paid-trip to Ukraine and watch the games. Een hele verbetering inderdaad! Ziet er super schattig uit zo, I likey much! Wat grappig! En het resultaat is erg leuk! Haha, wat leuk! Ziet er grappig uit zo! haha dit shirt is (nu) geweldig! ik denk dat de Peter pan collar hem helemaal af maakt. Gaaf zeg! Leuk resultaat. Ik ben niet echt een voetbalfan, behalve voor het echie op het EK of WK! I'M TOTALLY AGAINST THE EM IN UKRAINE!!! WE NEED TO BLOCK IT! THE CRUELTY AGAINST THE ANIMALS AND BECAUSE OF TIMOSCHENKO!